What do Joseph Gallo Farms, Gills Onions and Parducci Wine Cellars have in common? Yes, they are all California farms with well-known, high-quality products, but they have something else in common. 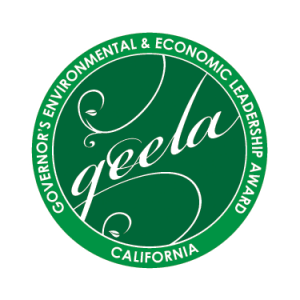 They are all past winners of a Governor’s Environmental and Economic Leadership Award (GEELA), the state’s highest environmental honor. This year, for the first time, GEELA has an agricultural category titled “Agricultural Ecosystem Services”. This category was designed for farmers and ranchers that demonstrate innovative and sustainable approaches to water conservation, efficiency and protection of working ecosystems. CDFA recognizes there are many farmers and ranchers doing a lot on water conservation, especially in consideration of the drought. 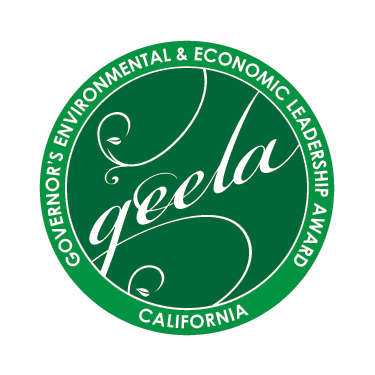 In less than two weeks, the current application process will close for GEELA. Applications will be accepted through July 11, 2014. We hope farmers and ranchers will consider applying. Click here to apply.